The Blue-Faced Leicester sheep breed originated in England in the early 1800s and were brought to America within the past 50 years. BFL sheep produce one of the most popular fleeces for hand-spinning, causing this breed to be very popular among fiber farmers. One of the ‘long wool’ breeds, the individual locks of a BFL sheep can be up to 8 inches! 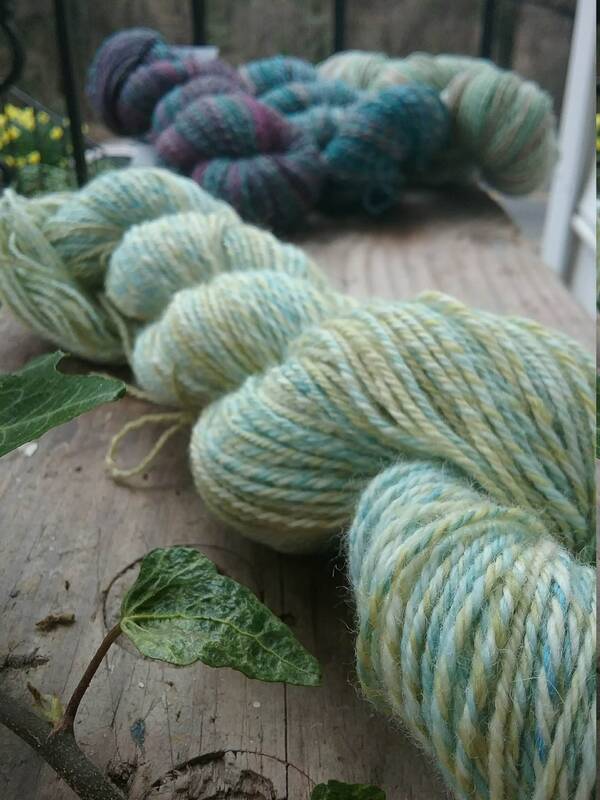 Unlike their long wool cousins, however, BFL wool is next-to-skin soft with 24-28 micron count. 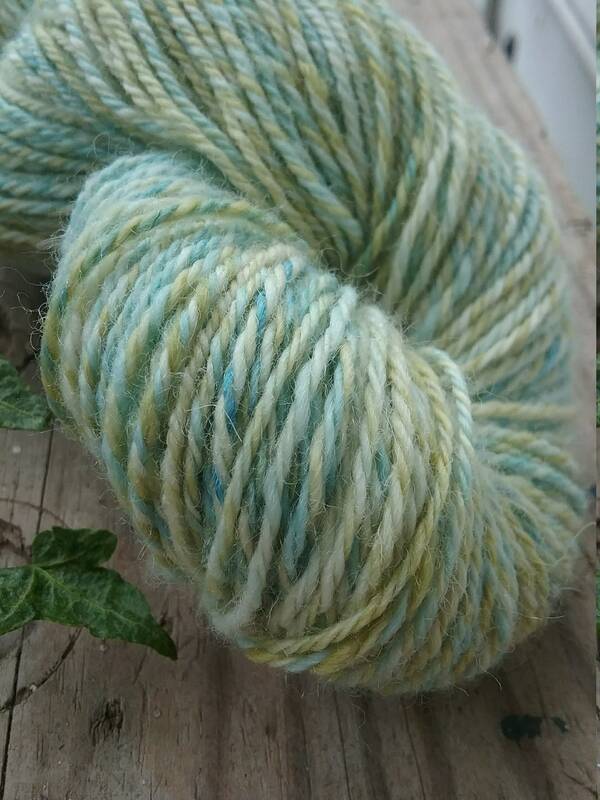 Tightly curled locks with great luster give finished yarn a lovely texture and soft sheen. 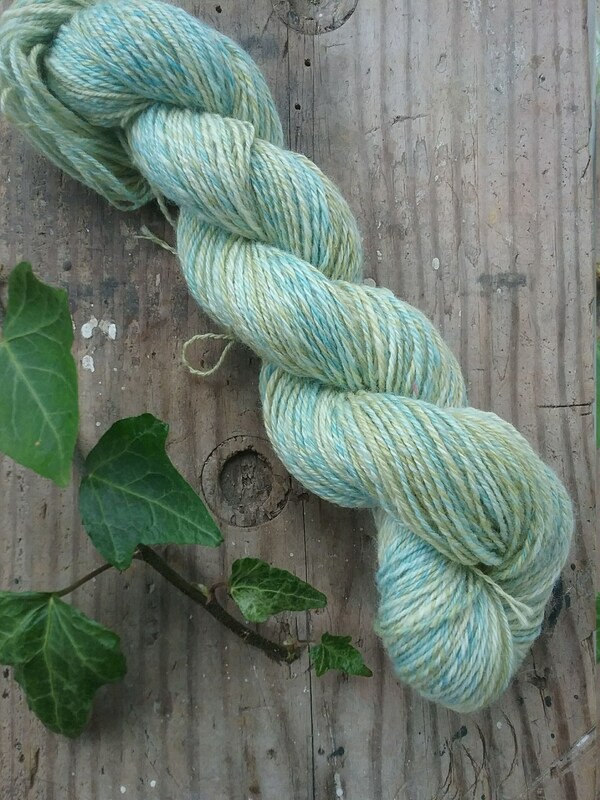 Blending silk with BFL wool creates a strong, durable yarn with lots of shine.